Click for the Fifth Fret's review of one of our dealers, Maple Street Guitars! 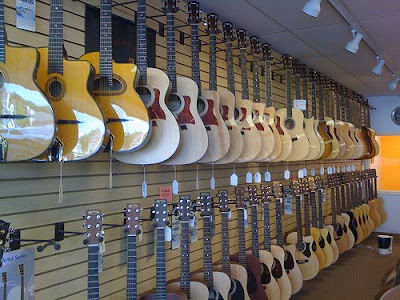 Thank you Pappy, for the great review of Maple Street Guitars, and the knowledgable, friendly, helpful staff there. We truly enjoy doing business with Claire, George & Lindsay!